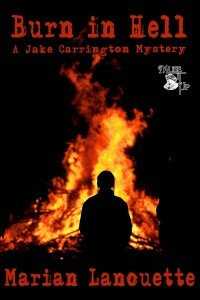 Yesterday, I received my cover for BURN IN HELL, A Jake Carrington Mystery book two. I hope you love it as much as I do. New girlfriend with mob connections puts Jake and his career in a precarious position. Is she burning bodies for the mob? Lt. Jake Carrington’s gut tells him Phil Lucci is cagey for a good reason. Jake can see the case was mishandled from the beginning. Was it sloppy police work or did Lucci’s hand reach as far as the WPD? It’s Jake job to find those answers. In the midst of the investigation, Jake meets Kyra Russell, a woman with an unusual job–she runs the local crematory. Despite the attraction between them, Jake’s cop radar starting buzzing. He becomes more and more suspicious of Kyra. Her gambling problem has already cost her a marriage and custody of her son. She also happens to be friends with Phil Lucci. Kyra assures Jake that it’s just a coincidence, but Jake’s experience on the job taught him not to believe in them. Could Kyra be burning bodies for the mob at the crematory? 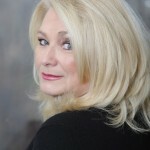 Meet the author: Marian’s imagination conceived Burn in Hell years ago when she actually worked in a Cemetery/Crematory. 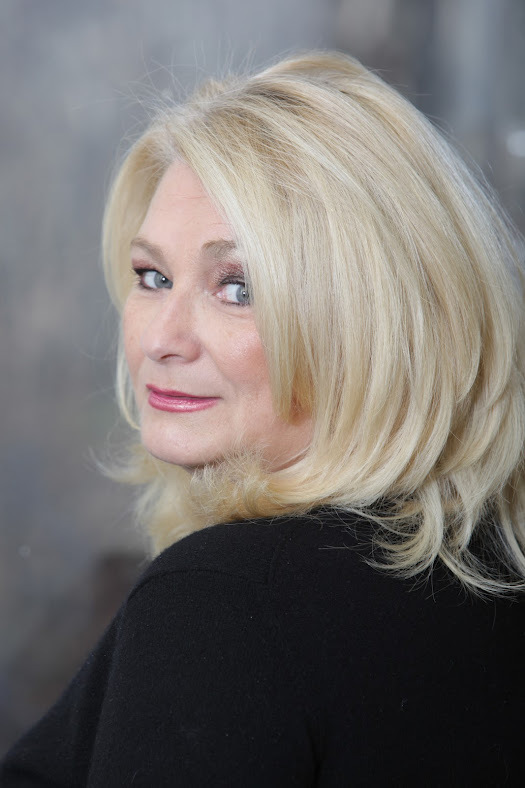 A writer even then she always looked for story lines that would intrigue readers like her. This entry was posted in If I Fail A Jake Carrington Mystery, Marian Lanouette, Murder Mystery, Suspense, Thriller and tagged Burn in Hell, Burn in Hell A Jake Carrington Mystery, Cover revealed. Bookmark the permalink. 36 Responses to Cover Revealed! Fantastic cover–awesome. Very intriguing blurb. Can’t wait to read it. Wishing you much success with it and a Very appy New Year. Beverly, thank you so much. I hope you love it as much as I do. This one is my favorite. Happy New Year. Awesome cover, Marian, and totally appropriate for the book, which is also awesome! Can’t wait to read the third one! I can’t wait for you to read it too, Julie. LOL. Happy New Year! Thank you, Jamie. I can’t wait for it to come out. Happy New Year. I love the cover, and the blurb. Sounds amazing. Love the cover, Marian. Can’t wait to get the book!!! You know I’m your #1 fan. As I am of yours, Gerri. Can’t wait to read Legends. Happy New Year. Oh, very dark! Congrats on a great cover. Thank you, Katie, it goes great with the story. Happy New Year. Thank you, PJ. It fits the story. Terrific cover, Marian. I enjoyed the first Jake Carrington mystery and look forward to reading Burn in Hell. Thank you, Mary. So glad you enjoyed the book. Happy New Year. Great cover, Marian! Really gives a sense of danger. I loved it! Thank you, Helena. Happy New Year! I hope so, KayDee, thanks. Happy New Year!